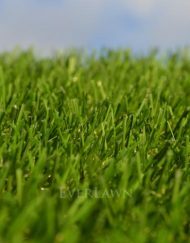 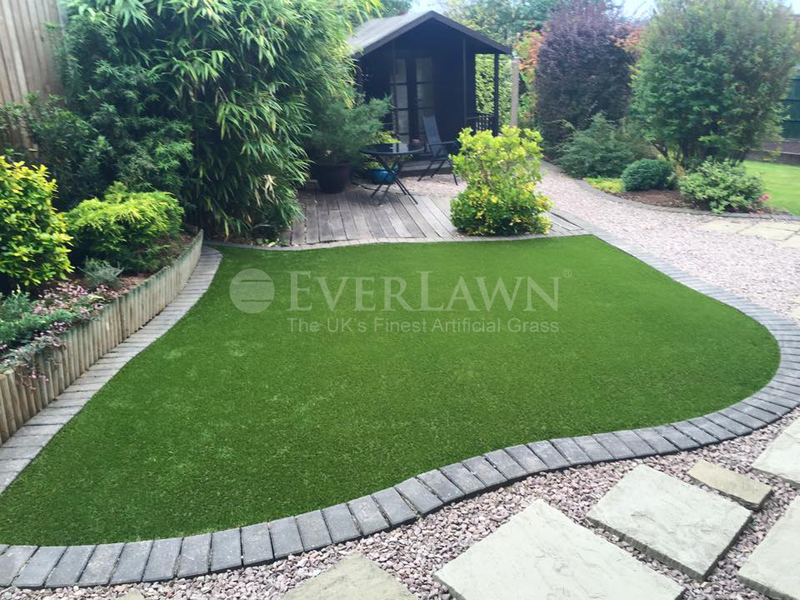 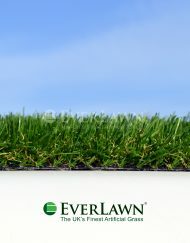 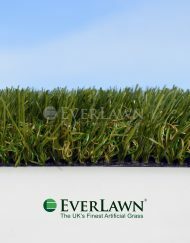 EverLawn® Ruby™ artificial grass is an olive green two tone straight yarn synthetic grass with a dark brown thatched-rootzone. 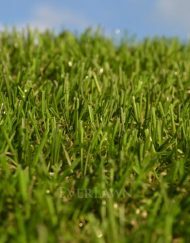 A soft dense surface that has the appearance of a highly maintained lush spring lawn. 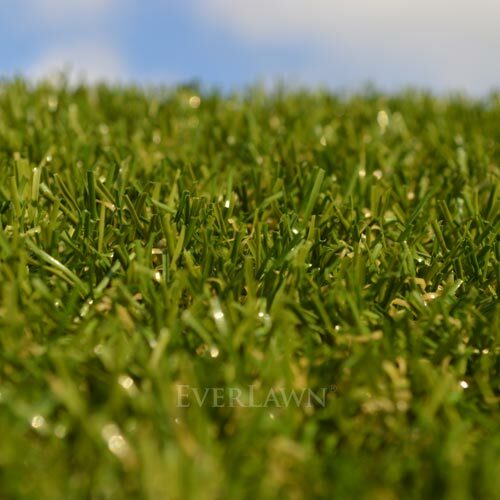 A pile height of 25mm and a blade width of 0.8mm.